All these items add up to approximately four hours per day. The rest will inevitably be spent packing in the days ahead. I'm very hopeful I can complete the current draft of my novel in this time, so I can survey this new and (I think) much better version. I'm also hopeful I can make good headway on the paper, as I suspect I won't have much time for it once I start school and I actually think it might be rather good. Books. I'm currently in the midst of reading three books. 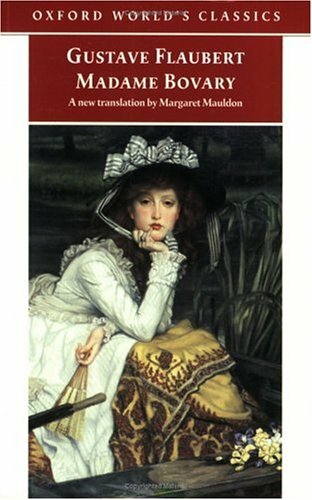 I started on Flaubert's Madame Bovary because I've owned a copy for years and felt it was time and feel I really ought to read more foreign literature. 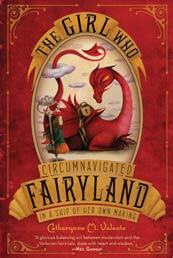 But then a friend recommended Catherynne M. Valente's imaginative and hilarious The Girl Who Circumnavigated Fairyland in a Ship of Her Own Making, so I started on that and am maybe a third of the way through and enjoying myself greatly. But then, my dad loaned me Bill Bryson's Notes from a Small Island, which charts the author's valedictory tour of Britain and which is also hilarious. I've been gobbling it up, using it as mental preparation for our move to fine Britannia. Also, I'm very pleased that Bryson and I share a horror of ugly buildings, especially modern monstrousities in the midst of lovely, old architecture (brutalist architecture on the U of S campus, I am looking at you). However, I think I will be so overawed by the nice British buildings that I won't care quite so much about the dodgy ones.